You like a dash of mystery with your reading. From Goodreads.com: "La Côte d’Azur, 1998: In the sun-dappled south of France, Emilie de la Martinières, the last of her gilded line, inherits her childhood home, a magnificent château and vineyard. With the property comes a mountain of debt—and almost as many questions . . . Note to readers: In the UK, this book is published under the title The Light Behind the Window." 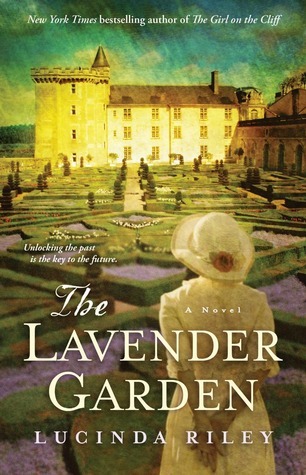 "The Lavender Garden" is the third book that I have read by Lucinda Riley and I can say definitively that this one is my favorite! Like her other books, this book takes place in two different times. One time is 1998 France and the other is France during WWII. The book starts out a little quietly and bit slow but picks up into a really fascinating story with great characters and good historical detail. I really liked both times. This does not always happen for me. Typically with books like this, I am partial to one time or the other (even more typically, it is usually the more historical time). In this book, both time periods were definitely engaging. I really liked seeing how the times came together in order to form the full story. This book had a really good flow, which kept me turning the pages. While I liked both time periods, I really enjoyed reading about Connie during the French Resistance. I am always really fascinated by some of the things that people did in France in order to fight the Germans covertly. There was a lot of really interesting historical detail in these sections. I think historical fiction lovers will definitely love how well Riley develops the story in the WWII sections. 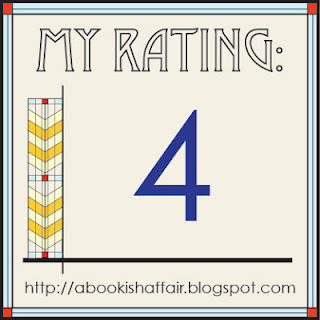 Overall, Riley's books have gotten progressively better for me and I am waiting eagerly for her next release. Thanks for sharing and glad u liked it as well. Ah, I am so impressed by all the reviews on this one from the world to the characters. Lovely review Meg! I've still not got to this author but she is on my list. Thanks for the review. Lucinda Riley is my favorite author and I just loved The Orchid House. It is one of my top five books of all time. I am happy to hear that this one is good too. I have it here, but I have been putting it off because I know that once I read it then I will have a long wait for another one of her books. 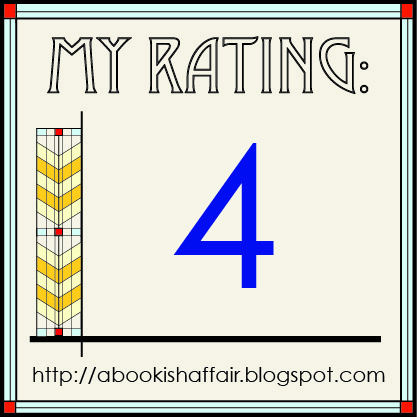 I have this one set aside to read this month, so I'm so glad to see you liked it. I enjoyed The Orchid House, so I can't wait to get started on it. This is by far my favorite Lucinda Riley book. I loved her detail about the French and English countryside and absolutely loved the specifics of the ancestry of Emilee's family. Digging into a family's history is my favorite historical thing to do. The ending is wonderful.